SKU: PPA03. Categories: Party & Event, Serving Equipment, Punch Bowls, Flatware/Silverware. Tags: punch bowl, punch ladle. 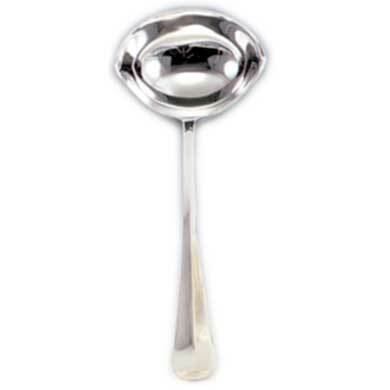 Punch ladle, silver. Flatware rented from us comes to you clean and ready for use. You don’t even have to wash it when you’re done! After use, the flatware simply needs to be rinsed off.